Freeman Technology has been named a winner of the Cotswold Life Family Business Awards 2016, in the category of Exporter of the Year. “A lot of hard work goes into selling our technology overseas so this is a well-deserved recognition of the team’s contribution” said Jamie Clayton, Operations Director of Freeman Technology. 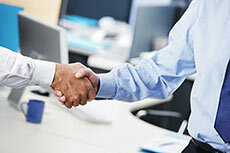 Freeman Technology has entered into an exclusive worldwide distribution agreement with Lenterra. 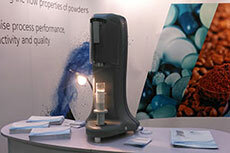 Innovative design makes a valuable new powder testing technique a reality. 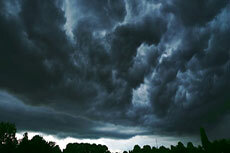 ASTM International has developed a new standard for treatment devices that filter stormwater runoff. 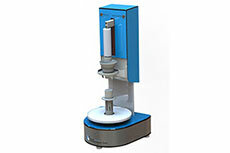 Freeman technology has launched its first stand-alone uniaxial tester for powder characterisation.